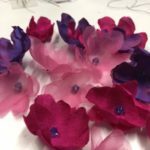 Our School of Millinery offers tuition in all aspects of millinery from our Harrogate based design studio and showroom… read more. Bridget Bailey produced her first collection for Jean Muir in 1984. 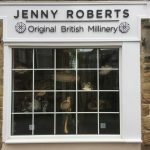 Customers include Liberty, the Victoria and Albert Museum and… read more. Judy Bentinck set up her own label in 2002. 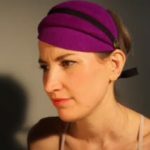 Originally named “Portland Hats”, she has recently re-branded as “Judy Bentinck” to emphasize… read more. 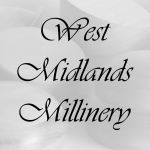 Justine has over 20 years design experience and ten years millinery practise; a highly qualified… read more. 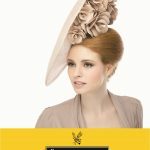 Established since 1889, Walter Wright’s hat factory has been involved in the making of quality ladies hats… read more. 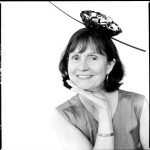 Sue Crowle has been a theatrical milliner for nearly 23 years and is currently a milliner… read more. 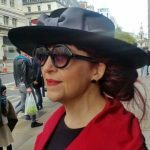 Audrey Doherty studied Millinery at Kensington & Chelsea College, London under Kristen Scott… read more. 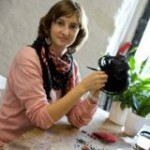 Bobbi is City and Guilds trained, level 2, 3 and Diploma. She has done a placement with Stephen Jones… read more. Katty Janneh designs and makes hats for special occassions. 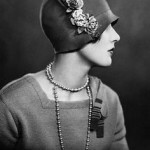 Her hats have a modern vintage style with touches of glamour… read more. 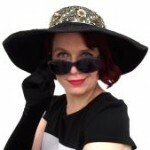 Flore, based in Watford, is an experienced Milliner and teacher with her own brand Bootcharms Designs… read more. 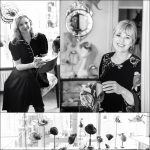 Jane Fryers designs and makes hats for film, cabaret and fashion shoots as well as for special occasions and everyday wear… read more. 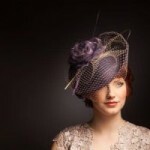 Adrienne is a Reading-based milliner who creates bespoke hats and headpieces… read more. 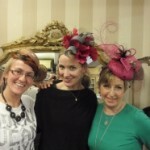 Terri Ivey, a milliner based in Staffordshire, has been designing and making hats… read more. 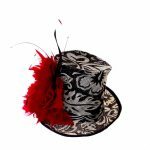 Caroline Morris is an established hat designer who has worked with top couturiers and stores… read more. 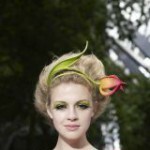 Originally from New Zealand Andrew McDonald trained in millinery design at the Royal College of Art. He also… read more. Thomas von Nordheim’s background is traditional bespoke tailoring and… read more. 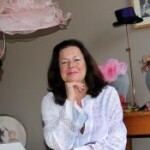 Sonia Pascoe founded Ribbons & Bows in 1989. Soon a shop was opened in… read more. 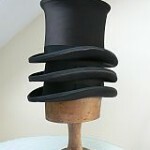 Beth Paton of Madame B’s Boutique studied Millinery at the London College of Fashion… read more. Louise lives and creates from the beautiful Hidcote Manor Gardens deep in the picturesque Cotswolds… read more. 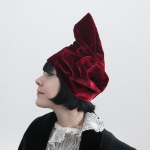 Designer Sally-Ann Provan creates modern millinery and accessories which are deliciously timeless, witty… read more. 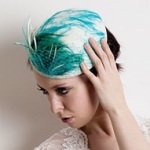 Claire Spooner is a professional milliner with a studio in Pateley Bridge… read more. 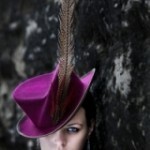 London based milliner Jane Taylor has rapidly caught the attention of the British press… read more. 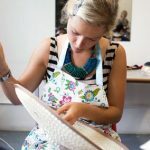 Ani is a theatrical milliner and costume maker with 10 years experience, having trained… read more. Dillon Wallwork is a London hat designer who creates high quality bespoke hats and couture… read more. 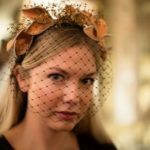 Alva Wilson of ALVA HEAD WEAR, specializes in hats for men and women and has been making… read more. 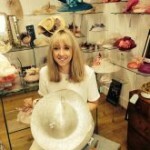 Holly Young is a Cornish-based hat designer, specialising in contemporary, bespoke millinery for… read more. 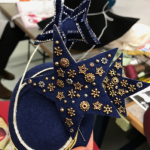 Yolande Fret-Howells studied Fashion and Textiles at Trinity St David’s College, Carmarthen, as part of the course she studied millinery…[read more]. Morley College London is a specialist designated adult education college located in Central London with a long history in arts education. Its renowned…[read more]. 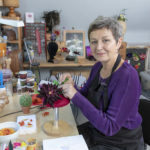 Established by Louise Pocockand Kerry Kernan as a way to share their love and passion for all things creative, The Cotswold School of Arts and Crafts delivers creative workshops and courses across a range of mediums. Covering sewing…[read more].